One of the great privileges in running Great British Wine is having the opportunity to visit so many English wine producers of such varying background and scale. At the end of last year I spent quite some time in Kent, visiting and interacting with many of the members of the Wine Garden of England initiative. But let’s not forget that there are even more producers out there who are flying the flag for English wine. One of these producers is Chartham Vineyard, run by Roz and Richard Waller. 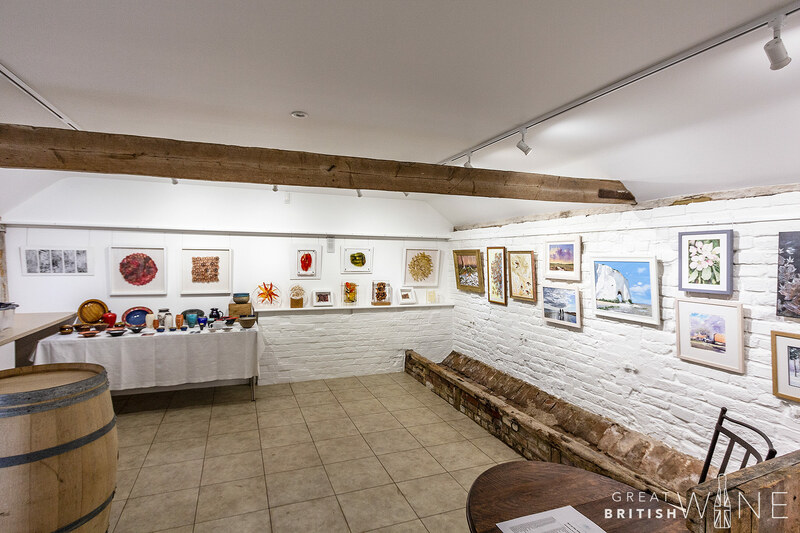 Chartham is another visitor-friendly vineyard that has an eye for art, wine and the community. Family values and community interaction reign strong at Chartham. Roz was formerly a GP, and Richard a Geography and Environmental Science teacher at the local university, while son Andy has taken up the role of Vineyard Manager. The family acquired Burnt House Farm in 1947 but it wasn’t until a few decades later that Roz and her father heard rumours of Champagne houses looking around for land in the surrounding area. Not wishing for the family land to be used for housing development, Roz struck upon the idea of planting a vineyard. Richard was less enthusiastic, despite the couple having a passion for wine, having travelled and worked in places such as California and Italy. 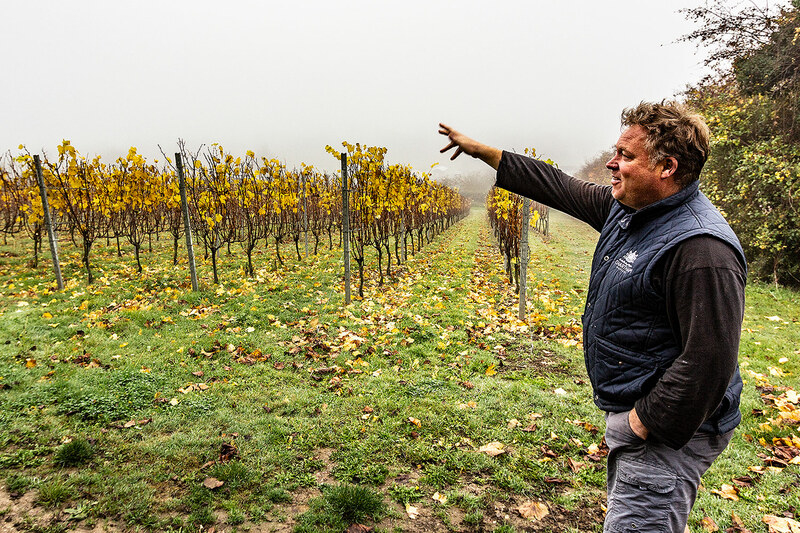 Andy was very keen, however, and after consultation from English wine guru, Stephen Skelton, the Wallers decided to take the plunge in 2013 and plant four acres of their prime chalky land with vines. The initial plantings were split between one acre each of Chardonnay and Pinot Noir (Champagne clones), with the remainder being Pinot Gris and Bacchus. The following year saw a further acre of Pinot Noir (Burgundy clones) being planted, with potential for additional planting in the future. A tiny harvest of half a tonne was achieved in 2015, though the first commercial wines followed in 2016 and 2017 when they harvested eight tonnes and eleven tonnes respectively. These first wines have already gained a favourable response, with the Pinot Noir 2016 earning a Silver Medal at the 2018 IEWAs, amongst other awards. This year has seen the yield increase by more than double, with a stonking twenty-three tonnes harvested, crucially allowing for more production of that award-winning red, amongst other wines. Chartham is perfectly placed in the centre of a cultured village. Served well with travel connections by foot, train and the road, the vineyard attracts both a high footfall of visitors and also keeps up a long-standing relationship between the farm and the village, with locals getting involved in the vineyard throughout harvest. The vineyard has over one hundred people on its volunteers list, which helps out massively in a year such as 2018 when the Wallers were blessed with the problem of having so much fruit! The Cellar Door experience is both humble and unique. 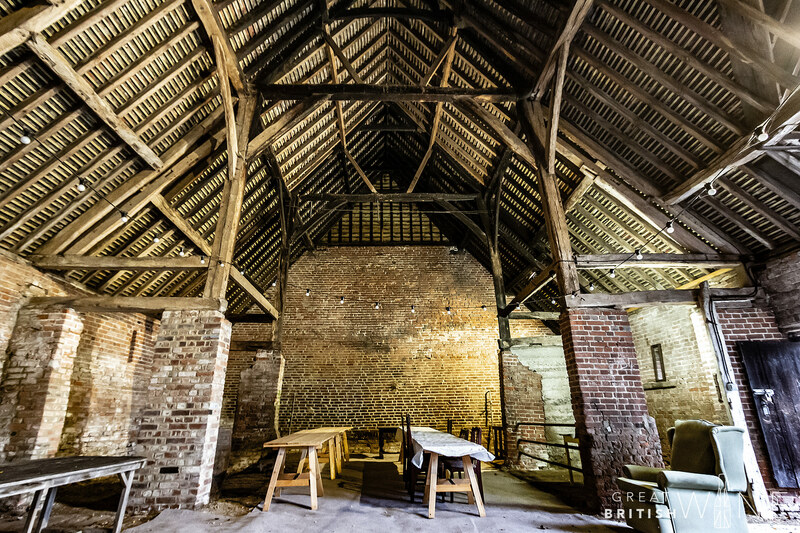 Making the most of the old barn buildings that are located on the farm, Chartham houses an elegant tasting room and shop, as well as an art gallery exhibiting the work of local artists. 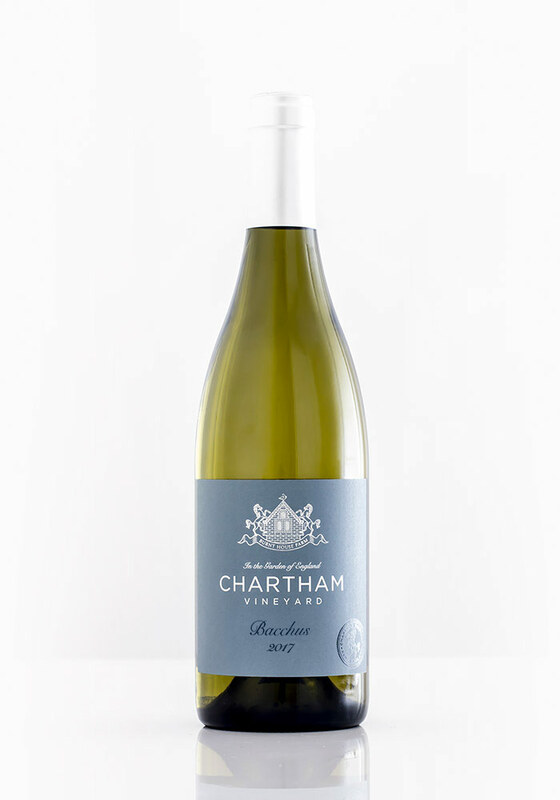 Until last year, Chartham Vineyard had just released a series of still wines; Bacchus, Chardonnay and Pinot Noir from the 2016 vintage, and only the white wines in 2017. 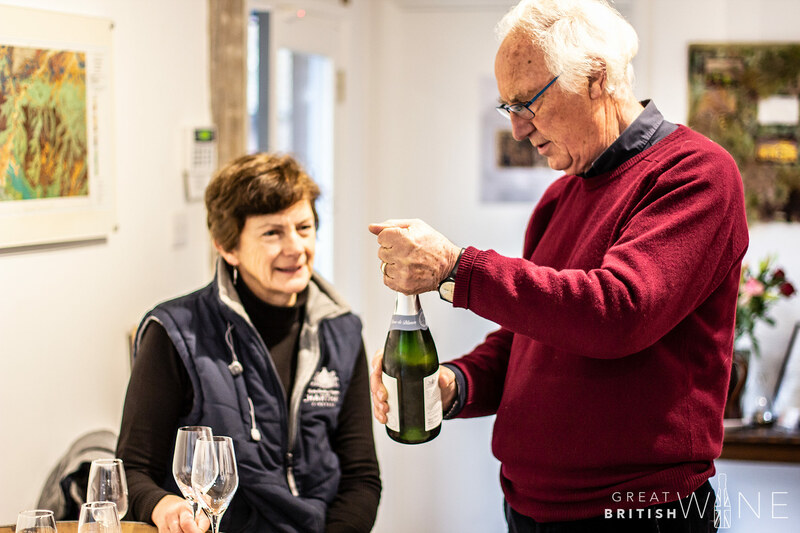 Late last year saw Roz and Richard launch their first sparkling wine, a young, precise Blanc de Blancs 2016 made from 100% Chardonnay. 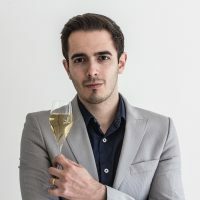 All of the wines are produced at Litmus Wines (based in Denbies Wine Estate, Surrey) by Matthieu Elzinga. A sparkling rosé, made from Pinot Noir, is also due in the summer. As a consumer visitor experience, Chartham provides something a little different from the slick, brand-focussed approach of the big players. 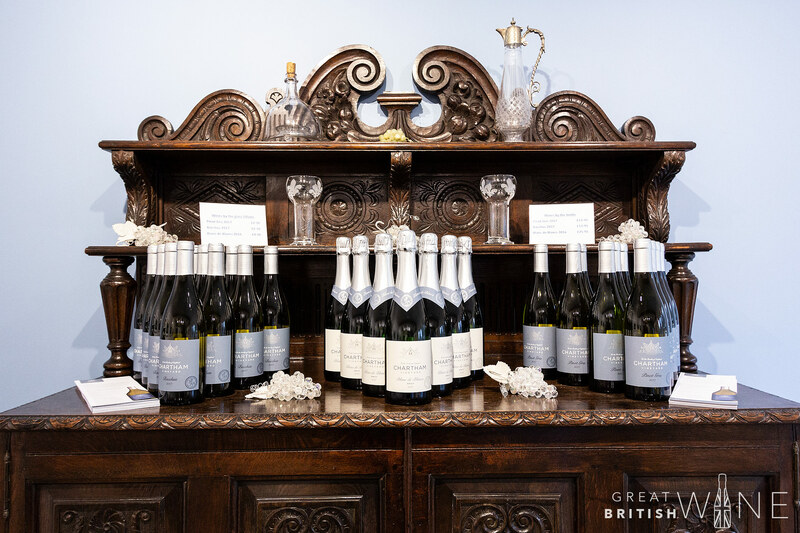 There’s a real eye for detail in what has been set up and, while still in their youth, the vines have yielded some lovely, precise English wine expressions. Chartham is one of the hidden gems in an already hugely exciting region for English wine, and long may that continue! Made from 100% Chardonnay, this inaugural sparkling wine has an appealing nose of fragrant orchard fruit with hints of honeysuckle and minerality. This Blanc de Blancs has a delicate flavour profile of citrus and crunchy orchard fruit; a mixture of crisp Pink Lady apple and green pear. The dosage is well-judged at 9g/l, balancing the focussed, youthful energy without overwhelming. Overall, a very pretty and precise first release. 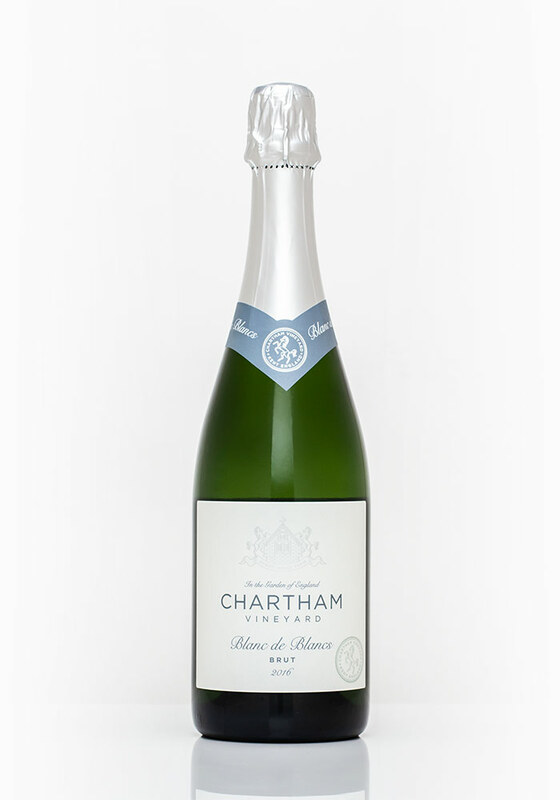 I have to say, I was a little bit apprehensive about this early release of a 2016 English sparkling wine but this is a really well-judged, balanced first sparkling effort from Chartham. I really enjoyed this latest vintage of Pinot Gris which felt a confident step up from the light and delicate 2016 vintage that preceded it. The 2017 begins with a bright, fresh nose of green apple and white peach, with lighter floral tones. Its palate is equally bright, with focussed fruit flavours of crunchy pear and apple, as well as slightly punchy tropical fruit flavours. Like the Pinot Gris, this whole-bunch pressed Bacchus really entertains with its bright character and zesty flavours. It has a refreshing nose packed full of grapefruit and citrus fruit, as well as that reassuring English hedgerow aromatic charm. To taste, it's packed full of zingy citrus intensity, hints of tropical fruit and nettle with floral notes on the finish.